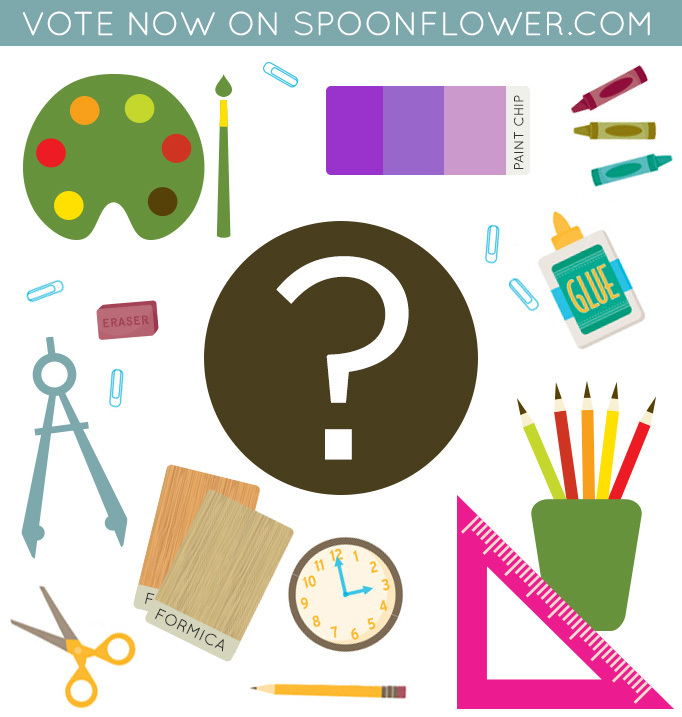 Vote In The Staff Design Challenge! It's our turn to design, and your turn to judge. 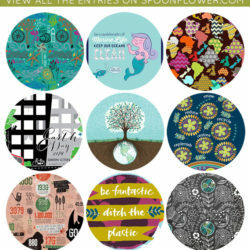 The Spoonflower crew was given mystery materials and just one hour to create and upload their contest entry. Pick your favorite fabric designs! 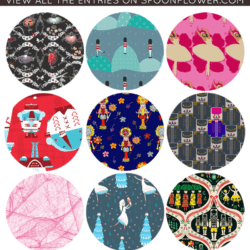 Vote for Your Favorite Nutcracker Fabric! 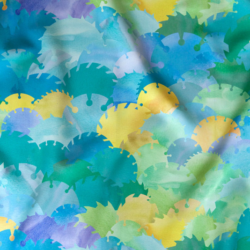 Fabric Of the Week winner: The pointillism fabric with the most points is… Jennart’s sunflower design!